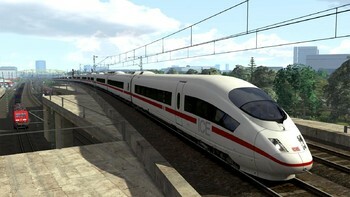 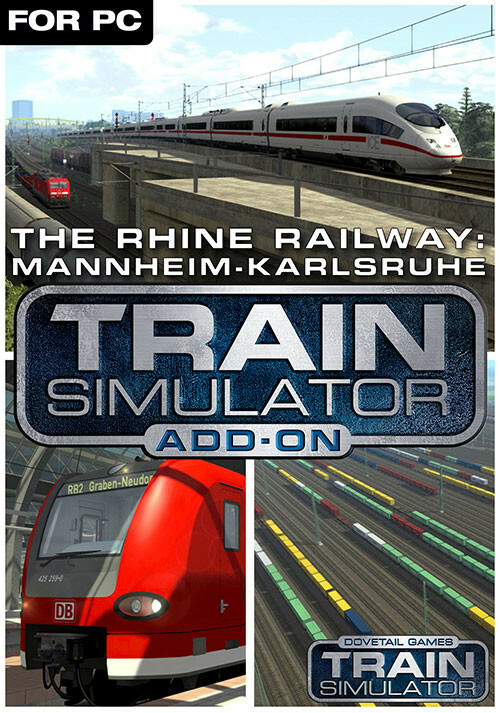 Buy Train Simulator: The Rhine Railway: Mannheim - Karlsruhe Route Add-On as a Steam Key. 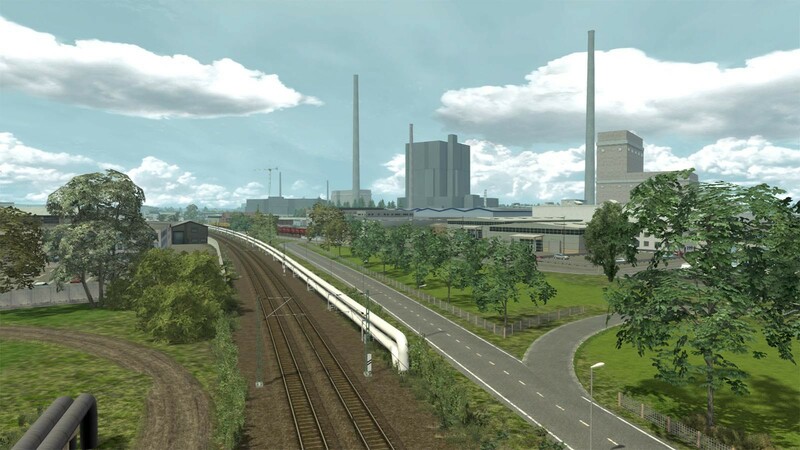 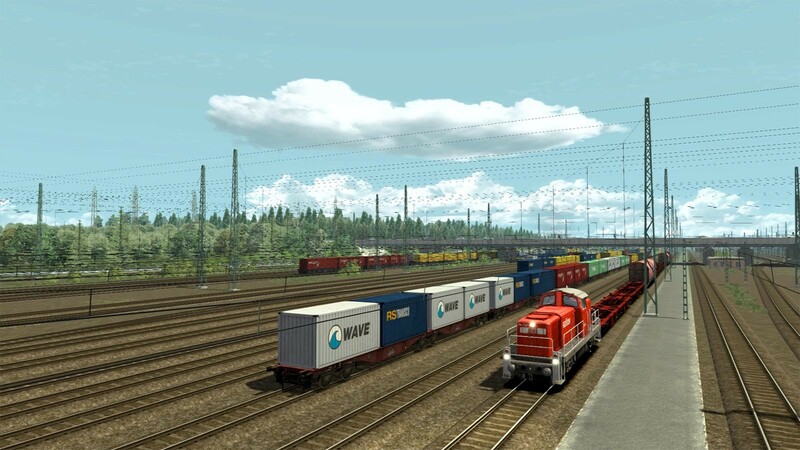 One of Germany’s most strategically important rail lines comes to Train Simulator, bringing the splendours of The Rhine Railway to life and featuring one of Europe’s largest freight marshalling yards. 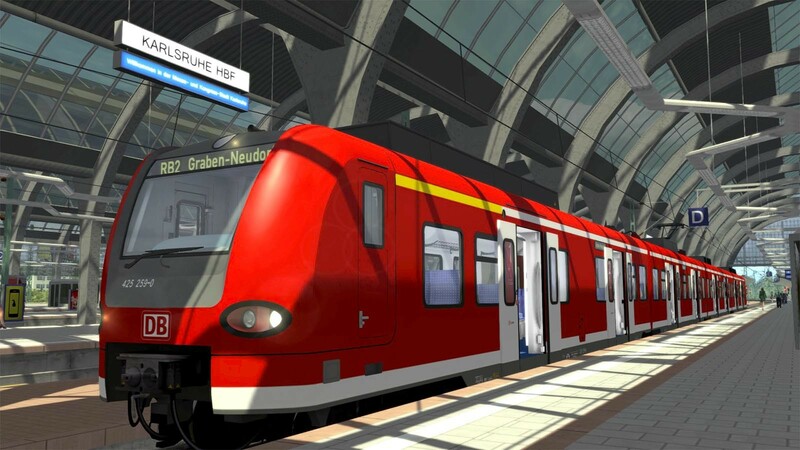 The Rhine Railway runs from Mannheim to Rastatt, via Karlsruhe, and was opened in 1870 as an alternative route to the Baden Mainline. 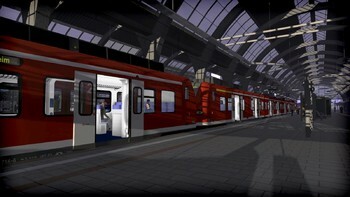 The line originally ran between Graben-Neudor and Karlsruhe, following a more western path to its current one, and is now called the Hardt Railway, partly used by lines S1 and S11 of the Karlsruhe Stadtbahn. In 1895, the current route was opened as far as Karlsruhe and extended to Rastatt. 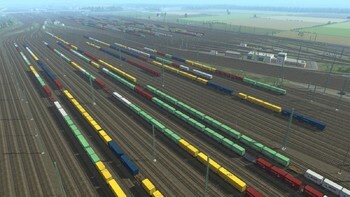 Being entirely within the Upper Rhine Plain, the line is almost entirely straight and there are no major engineering structures anywhere along its path, and runs almost parallel with the Rhine Valley Railway, which runs from Mannheim to Hiedelberg, Karlsruhe, Rastatt, Offenburg and Basel. 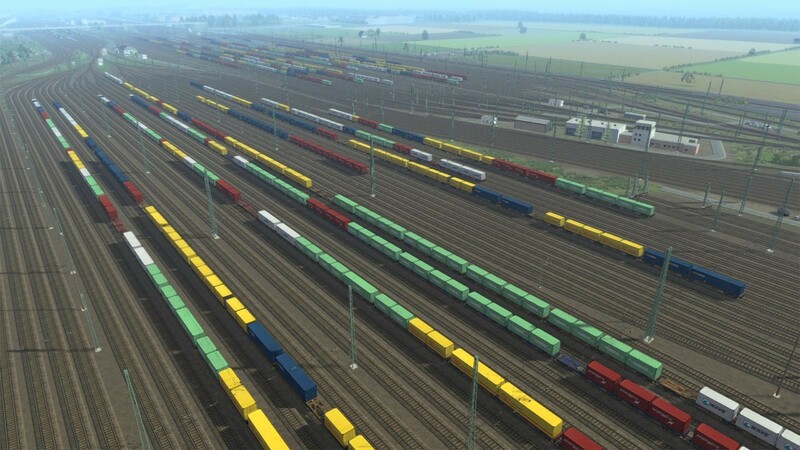 The line has undergone several changes through the years, being adapted and extended for both World Wars. 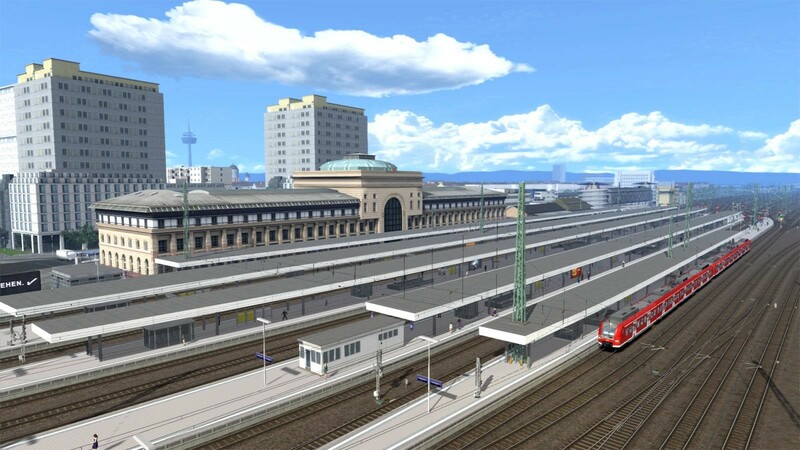 Most notably, the line was electrified in the 1950s and in subsequent years, several stations were abandoned, including the station of Altrip, - the town now lies on the opposite bank of the Rhine having been cut off entirely by the straightening of the river. Today, long distance trains formed of electric locomotives with Intercity passenger coaches, as well as ICE and TGV high speed trains, travel the route in either direction. It is also served by Regional-Express services formed with BR425 S-Bahn electric multiple units. 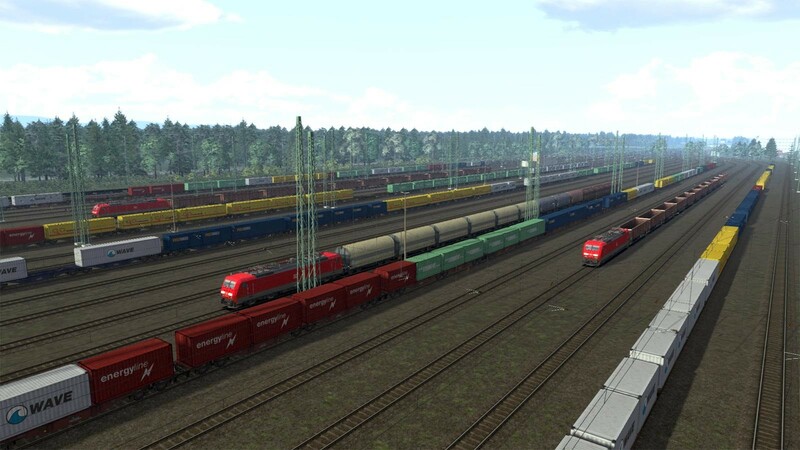 A prominent landmark on the route is the Mannheim Rangierbahnof, one of Europe’s largest freight marshalling yards, stretching six kilometres (3.7 miles) and covering 200 hectares, and also an important freight exchange for the Southern Rhine Valley. The 80 kilometre (50 mile) Mannheim to Karlsruhe section of The Rhine Railway for Train Simulator recreates the busy line as it is seen today, and features the criss-crossing commuter, high speed and freight lines that see dense traffic on a daily basis. A number of passenger and freight locomotives and trains are also included with the route, including the DB BR 406 ICE 3M, DB BR 189, DB BR 425, DB BR 294 and associated freight wagons. 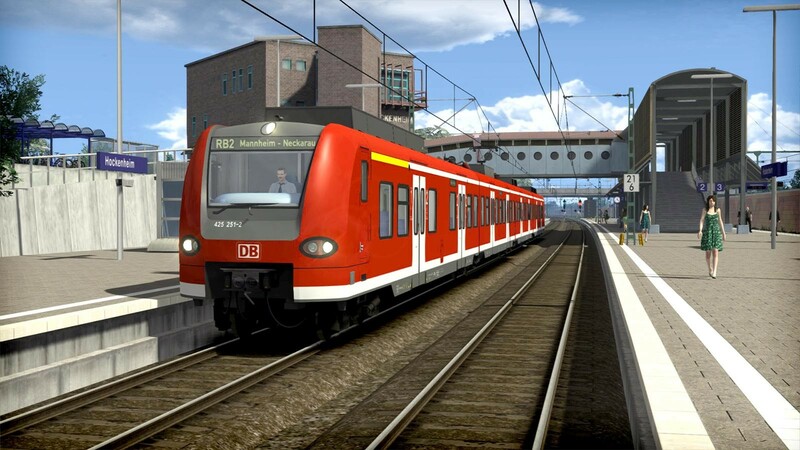 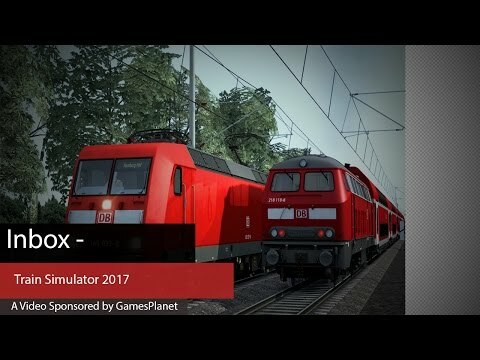 Problems with Train Simulator: The Rhine Railway: Mannheim - Karlsruhe Route Add-On?